Former Queens College friends Miki Berenyi and Emma Anderson’s first musical collaboration was working together on music fanzine ‘Alphabet Soup’. However, following Berenyi’s membership of I-Goat, Fuhrer Five and the Lillies and Anderson’s having played with The Rover Girls, the two school friends came together, recruiting Berenyi’s drummer boyfriend, Chris Acland (ex Panik, Infection and A Touch Of Hysteria), Steve Rippon and Meriel Barhamm to form The Baby Machines in 1987. 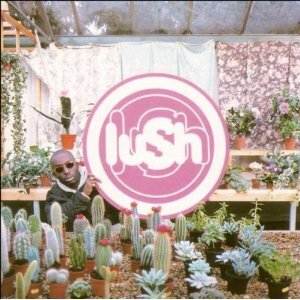 Following their live debut the band members voted for a change of name and under their new marquee of Lush made their second ‘first’ appearance at the Camden Falcon on 6th March 1988. Barham left the band soon after (going on to join The Pale Saints) with the result that Berenyi and Anderson took on shared vocal duties and, with the help of Cocteau Twin Robin Guthrie, secured a record deal with 4AD. Their debut mini-album ‘Scar’ was released in 1989 on 4AD. 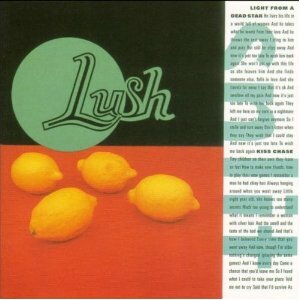 Following tours supporting the likes of Loop and the Darling Buds, Lush progressed to their own headlining slots and recording a John Peel Session. Further acclaimed EP’s followed before appearing at Glastonbury prior to embarking upon tours of Japan and the United States. 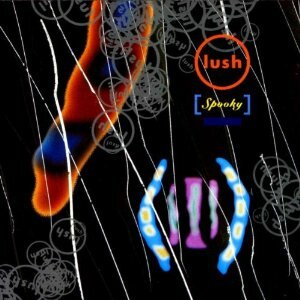 Lush’s debut full-length album ‘Spooky’ finally hit the shelves in 1992 to mixed reviews, the quality of the production being the focus of most negative comments. However, this did not stop the album reaching number 7 in the UK Charts. At this point Rippon left the band to be replaced by Phil King (ex Felt, Servants and Biff Bang Pow) who joined Lush on their tour of the US as part of the 2nd Lollapalooza Tour. June 1994 saw the release of follow up album ‘Split’ but it failed to match the performance of it’s predecessor and Lush entered a period of poor ticket sales and cancelled tours. 1996’s ‘Lovelife’ went some way to reversing this downward trend in the band’s career but in October of the same year tragic events were to ultimately spell the end. On 17th October 1996 Chris Acland was found dead in his parent’s house; he had hanged himself. After a period or mourning and taking time to consider their options Lush formerly announced their demise on 23rd February 1998. 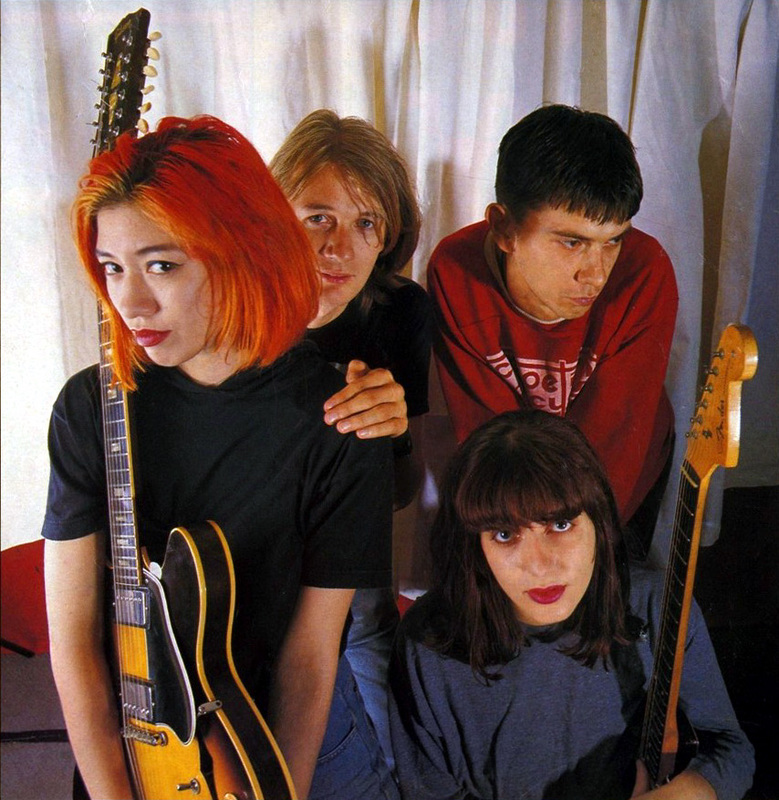 Miki Berenyi went on to work in publishing at the BBC whilst Emma Anderson formed Sing-Sing before working in management and PR. Phil King joined The Jesus And Mary Chain prior to becoming an image researcher for the NME. 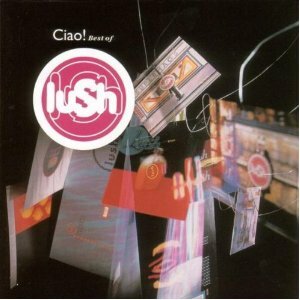 Lush’s December 1990 compilation release ‘Gala’ was named for the wife of Salvador Dali.